Gospel singer Bahati’s reality show “Being Bahati” has been nominated for the prestigious Kalasha Awards 2018. 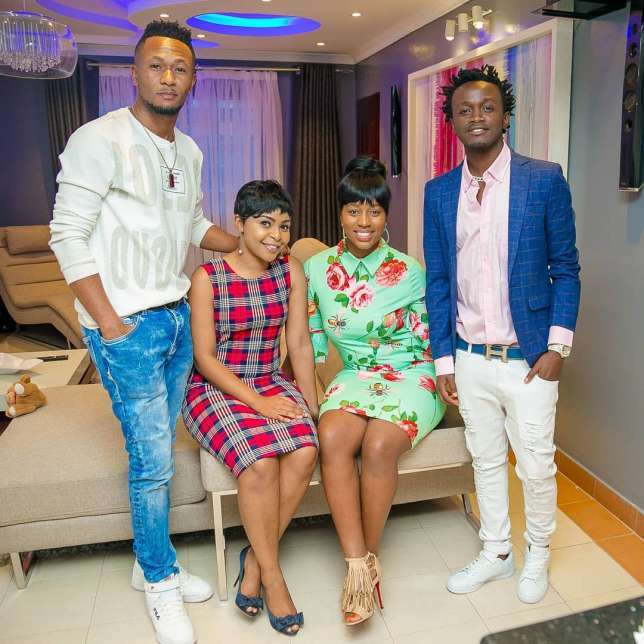 The show, which airs on NTV and gives a glimpse of Bahati and his young family, has been nominated as the Best TV Show in Kenya. 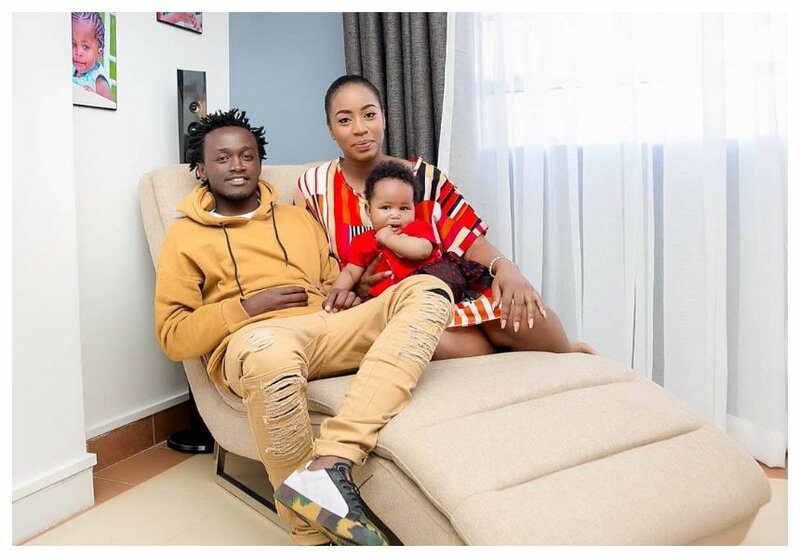 Bahati and wife Diana Marua will be battling it out with Pambio Live, Churchill Raw, Sanaa Talks and Get into the Kitchen which have also been nominated in the same category. Being Bahati is now in season two and has been moved to Saturday. Bahati made the announcement on social media, also thanking fans for the support. “Good news . With only three Months on NTV, Being Bahati has just been nominated as the Best TV show in Kenya Kalasha Awards. Thank You our fans for making this your favourite show on TV.Another good news is from tomorrow it will air every Saturday at 7:30PM, and tomorrow’s special episode we feature our favourite celebrity couple. Any guess?? ?” Bahati posted on social media. Kalasha Film and TV Awards is an initiative by the Kenya Film Commission that seeks to recognize talent in the different aspects of Film and TV industry. Other move have been nominated include Catherine Kamau who has been nominated in category of Best Lead Actress for TV Drama for her role in Sue na Johnie alongside Angie Magio (Maza), Diana Mulwa (My two wives) Celestine Gachuhi (Selina) Victoria Mzenge (My two wives).